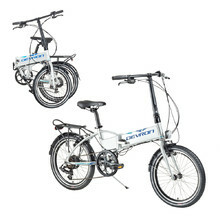 City e-bikes are the current world-wide trend! 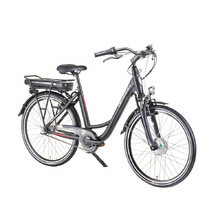 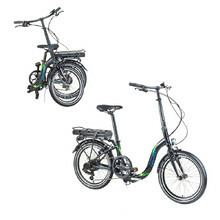 Low operating cost, ecologic running and having fun pedalling – that’s what the electric drive offers you. 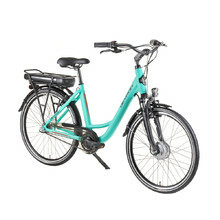 City e-bike is distinguished mainly by a single-tube low frame, which allows for easy mounting/dismounting as well as a safe ride in traffic. 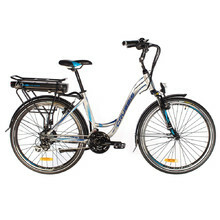 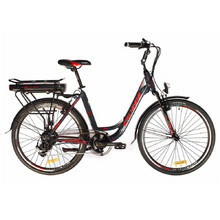 Most city e-bikes support 3 types of pedalling (electric drive, assisted pedalling, pedalling. You don’t need a special licence to ride an e-bike, nor do you have to pay costly insurance. 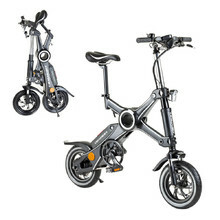 City e-bikes are no longer considered a transport for the infirm and the elderly. 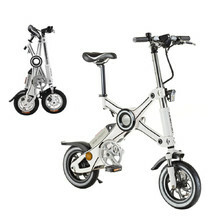 They are bikes suited for men and women who stop often while riding. 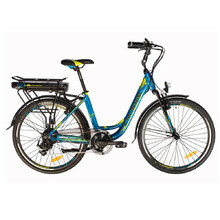 E-bikes have found their place in Netherlands, Belgium and Germany, however, they are slowly making their way to the Czech Republic, too. You’ll find we offer high-quality bikes from experienced European manufacturers. Make your riding effortless, ecologic and cheap!